Day one of LA Fashion Week took off with a fashionable bang! 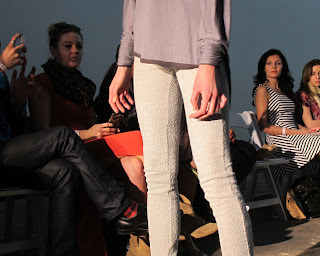 ISM Mode and Sarine Marie opened the LA Fashion Council Collection with gorgeous tailored pieces. Below I included a few of my favorites. Can't wait to see what's else in store for day two.